My Little Patch of Sunshine: Dairy-Free Pumpkin Cookies! 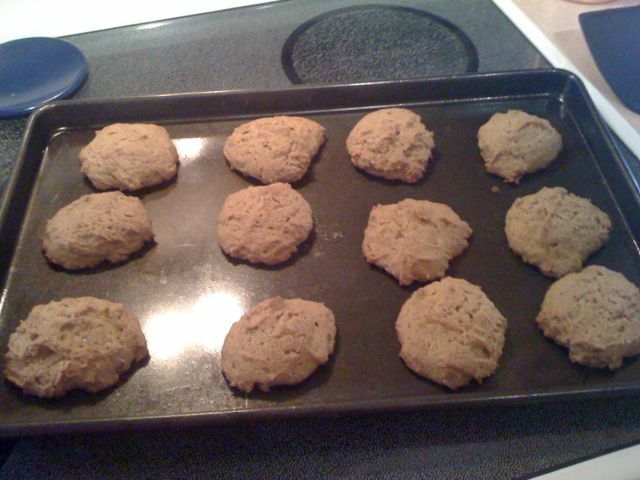 I looove pumpkin cookies! Those look amazing. A friend recently sent me pumpkin cookies with carob chips and I loved that addition too!